Oh, you didn’t know that I wrote a book? Well, back in my senior year of high school, I decided to sit down and achieve my dream of being an author. A few years later, I decided to self-publish it. I’m currently working on a book of short stories and another novel, and I know that I’ll write forever. 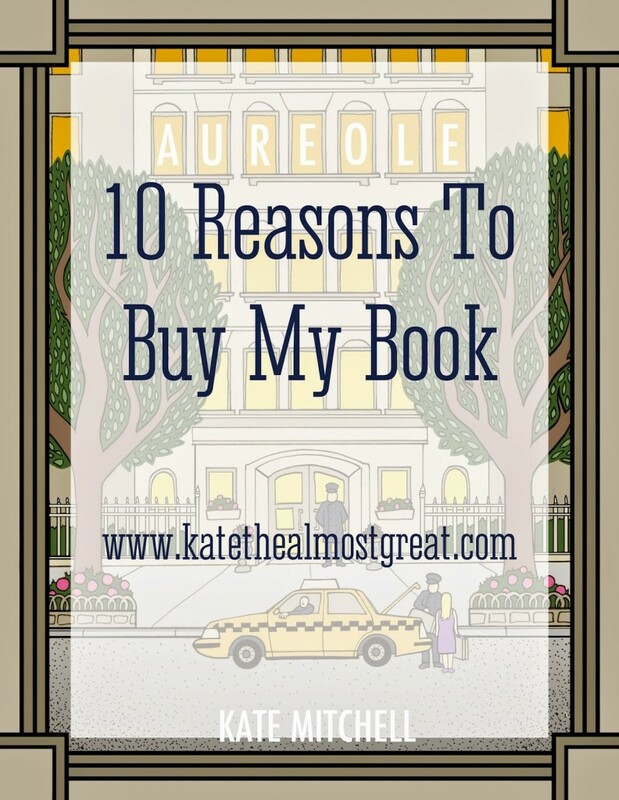 But why should you buy Aureole, my first one? Jess realizes that unless she stands up for herself for the first time in her life, she will lose all that she has come to treasure. She has to make a choice: either lose the family that never really accepted her and try to start over one more time, or take a stand for what she believes in. For the quiet, unassuming young woman, this is no easy decision. Excerpt from the summary; the full version is at the bottom. Trust me, I get it – Aureole sounds like a good book to read, but you really don’t know if you want to spend money on it, right? Well, I’m going to give you 10 reasons (in no particular order) why you should buy it. 1. It’s engaging, so you’ll want to keep reading. Aka, not a waste of money. 2. The ending is “tidy,” so you won’t hate me for leaving you wondering how the conflicts end. 4. It’s reader friendly, while still being thought provoking. It makes you think without being difficult to read. 5. There’s character growth. Especially in the main character (Jess). 8. The Kindle version is just $2.99 (come on, you can’t pay 5 bucks for everything mentioned in #1-7?). And the Nook version is just $4.99 (again, 7 bucks well spent). 9. I used fashion and clothes to demonstrate character differences and development. In some scenes, you’ll be reminded of Gossip Girl. (PS – it’s set in NYC). 10. It’s not quite young adult (it doesn’t fit all of the criteria) but not quite typical literary fiction, which I know fits for a lot of my blog followers. Bonus #11: You like me and I’m not half bad. But seriously, these are all reasons for you to buy Aureole. So why haven’t you yet? When Jessica Carleton, a shy eleven year old from a poor family in Brooklyn who had their fair share of trouble, goes to live with the wealthy Bishop family on Manhattan’s Upper East Side, she quickly learns that just because you have money does not mean you’re happy. As the years pass, she grows to love the family, and although they never officially consider her to be a member of it, she becomes an important part all the same. Everything goes well until the Christensons arrive a little over ten years later. A devious, clever, and good-looking brother and sister from Connecticut, individually they stir up trouble, but together they wreak havoc. Soon enough Jess realizes that unless she stands up for herself for the first time in her life, she will lose all that she has come to treasure. She has to make a choice: either lose the family that never really accepted her and try to start over one more time, or take a stand for what she believes in. For the quiet, unassuming young woman, this is no easy decision. A different kind of coming of age story for anyone who has ever been unsure of themselves, this novel watches over the Bishop family in Manhattan and all of their endeavors. It follows Jess as she makes mistakes, does her best to correct them, and maybe, just maybe, works her way into the hearts of the Bishop family for good using her heart, her mind, and without using money at all. Enter to win a canvas from Canvas Pop! This post was originally written in May 2013. I’m exhausted from a very full Easter weekend and in no position to write a post from scratch today – I hope you’ll forgive me! 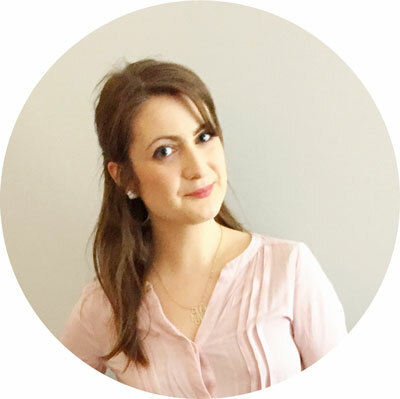 Be sure to check out the new features of Kate the (Almost) Great, namely the Shop the Blog page and sign up for the monthly newsletter! Become one of the greatest people you will ever meet and get a recap of the best blog posts, extra writing tips, and free downloads.